Anyway, I just haven't been able to get to sleep and I've been waking up ridiculously early as well. (Very sad because we are on our long summer school holidays here in Australia). I've also been having 'restless legs' and even leg cramps in the middle of the night. This is strange because I've been very strict about what I eat. I think I've worked out the problem, though. 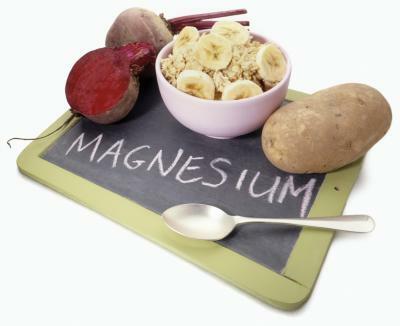 I think I'm low on Magnesium. I had the same thing about 8 weeks ago and magnesium supplements seemed to get me back on schedule. I'm hoping it works again! I'm eating plenty of green leafy veggies, just don't think I'm absorbing very well. I don't usually self-prescribe supplements (actually, maybe I do!). I'm booked in to see a naturopath at the end of January, so a couple more weeks. Before that I need to have another blood test to see how my inflammation is going. I'm hoping it's greatly improved!!!! I'll tell you about my recent experiences with my lovely GP and my new GI tomorrow. Anyway look into it just a thought! Hope you have it all sorted now!